For Harry Potter fans, the Internet is a fantastic resource. We've selected what we think are the best resources for Harry Potter on the Web. We've also configured searches for you, so you can easily keep up with all the Harry Potter news, information and resources. Happy Reading! Harry Potter and Religion - J.K. Rowling's faith and reactions from Christian groups to Harry Potter. Harry Potter Quotes - a collection of fantastic quotes from the Harry Potter books. 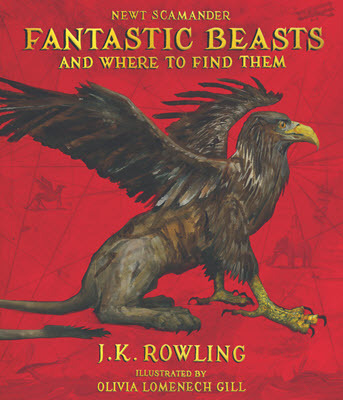 Harry Potter News - the latest Harry Potter news from our blogs. JKRowling.com, J.K. Rowling's official website. The author writes every word on the site. She also debunks the latest wild rumors about herself and about Harry Potter, so it's the place to go for absolutely accurate Harry Potter info. Pottermore - The Pottermore site provides an interactive reading experience for fans, additional information from the Harry Potter universe and more. Leaky Cauldron, extensive, J.K. Rowling-recommended site. The founder was invited to Scotland to interview the author as part of the launch for Harry Potter and the Half-Blood Prince. Mugglenet, J.K. Rowling recommended site. The founder was invited to Scotland to interview the author as part of the launch for Harry Potter and the Half-Blood Prince.